Visit the MyNWC portal for access to your college account, online classes, college email and campus announcements. Need help? 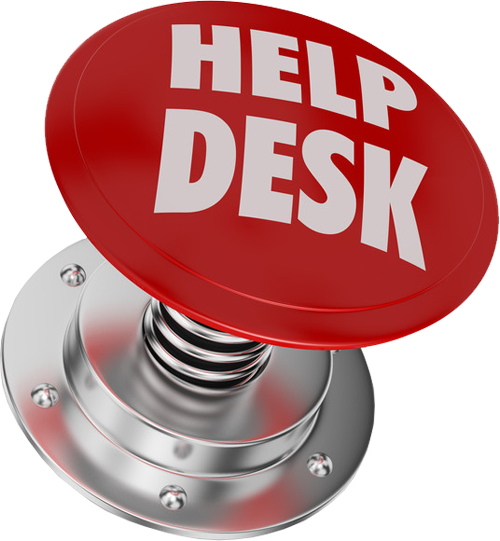 Submit a Help Desk ticket.